California utilities could sell bonds and pass on the cost to their customers to help cover debt incurred when their equipment starts wildfires, under proposed legislation outlined on Friday. The proposal is part of a wide-ranging plan to help shield utilities from bankruptcy and better prepare the state to deal with massive wildfires. The plan needs legislative approval next week but Republicans and Democrats appeared to be on board. 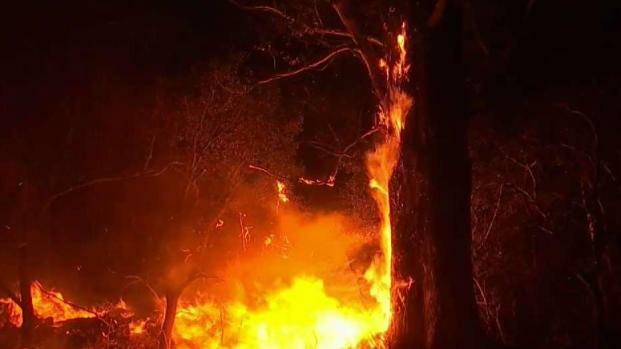 Pacific Gas & Electric expects to pay billions of dollars related to lawsuits after wildfires tore through Northern California last fall. Several blazes have been traced to PG&E equipment, though investigators have not released their findings in the most expensive fire that destroyed thousands of homes in Santa Rosa. California law holds utilities almost entirely liable for damage sparked by their equipment even when the utilities follow all safety rules. 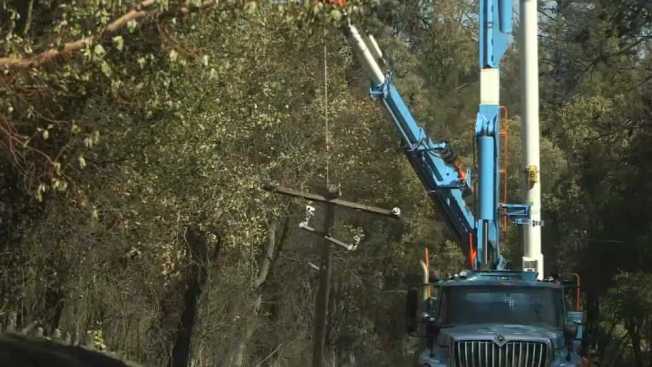 CAL Fire officials determined that electric power lines and failure of power poles caused part of the massive North Bay wildfires that eventually killed dozens of people and ravaged thousands of homes in October. Sam Brock reports. Lawmakers said allowing utilities to finance their debt and issue a surcharge on monthly statements will guard against rate spikes and excessive utility bills. Requiring utility shareholders to shoulder the entire cost of wildfires would make it difficult for them to raise money from investors, potentially crippling their finances. "There are going to be impacts to ratepayers. There's no way around it, and I think we need to be honest about that," said Assembly Republican Leader Brian Dahle of Bieber. "We need to make sure the investors have a heck of a lot of skin in the game ... but at the same time, we have to make sure they're still in business." Large power users and ratepayer advocates reacted with disappointment, warning that the proposal amounts to a bailout for PG&E and other utilities that will driving up prices for consumers. "Any provision that makes ratepayers the insurance of last resort while PG&E shareholders pay nothing and reap the financial benefits needs to be rejected by the Legislature," Becky Warren, a spokeswoman for the Ratepayer Protection Network, said in a statement. The proposal was outlined in a conference committee created by Gov. 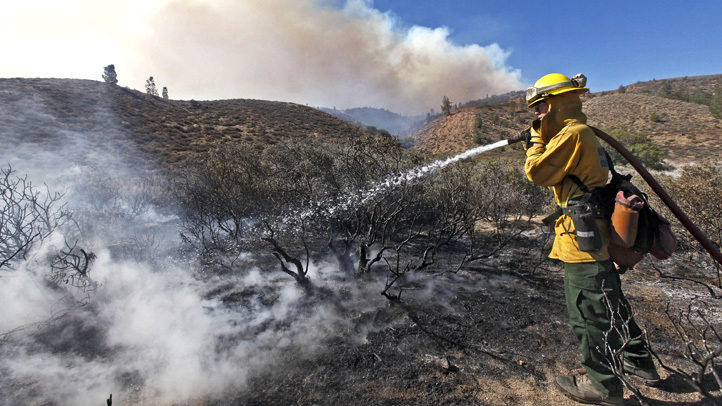 Jerry Brown and legislative leaders to deal with wildfires, which have been larger and more destructive as California contends with years of drought.